NYC Stem cell therapy could help in reducing ankle pain and inflammation. 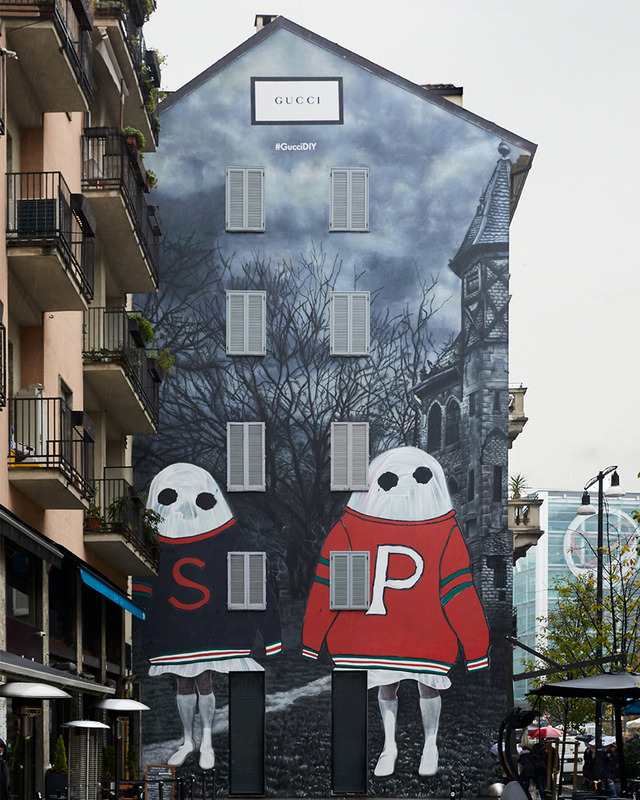 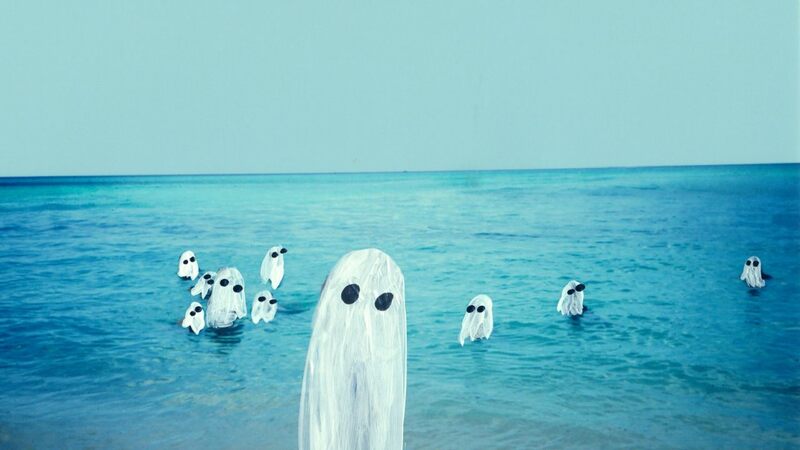 Ghosts go BIG w/ Gucci art wall in Milan!!!!!! Four Seasons at the University of Kent 20 months in the making. 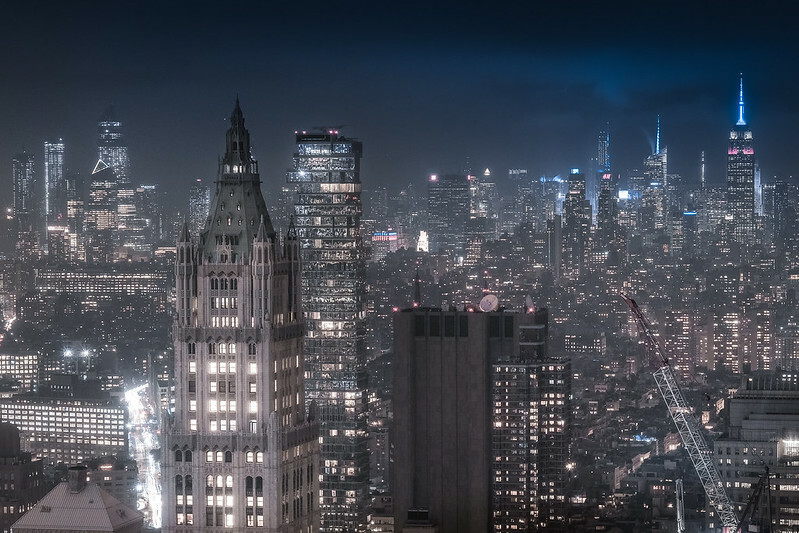 I initially had a foggy shot for the winter but I wanted to wait for a snowy shot instead.